Happy Birthday Junior Kimbrough! He would have been 87 today. 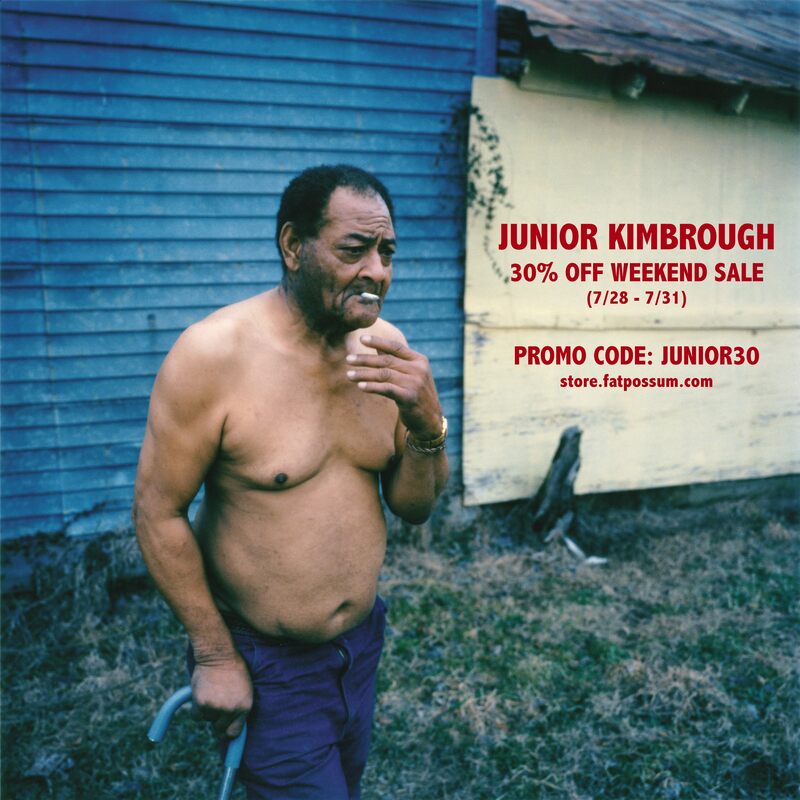 We are running a 30% off sale everything Junior Kimbrough through the weekend using promo code JUNIOR30 at checkout at the Fat Possum Store. Sale ends Monday (7/31).